Discover how to multitask with this radiance essential for an instant glow. Daily moisturiser: It sounds obvious, but this formulation doesn’t just give good glow, it’s also loaded with peptides and vitamins to support the skin – the ideal introductory anti-ageing moisturiser. Face highlighter: Apply to the brow bone and cheek bones to catch the light for an illuminating finish to your look. 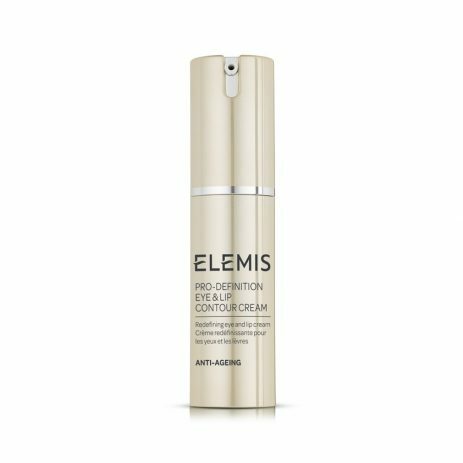 Primer for make-up: After you’ve applied your moisturiser, layer Elemis Flash Balm over the top as the perfect base for your make-up. Tinted face moisturiser: Combine a small amount with your foundation to create your own personally matched tinted moisturiser. Skin glow booster: If your skin is feeling dehydrated and losing its glow during the day or evening, keep a tube in your handbag for a quick top up and you’ll be radiant once again.